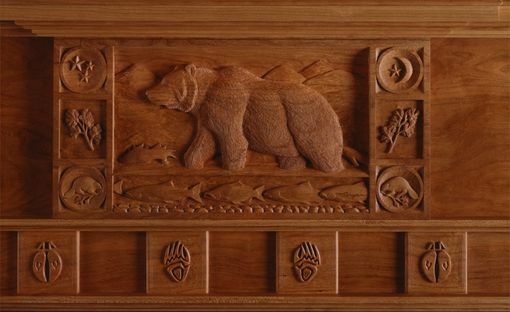 Mudjekeewis mantel was commissioned by a grizzly bear and native arts lover. 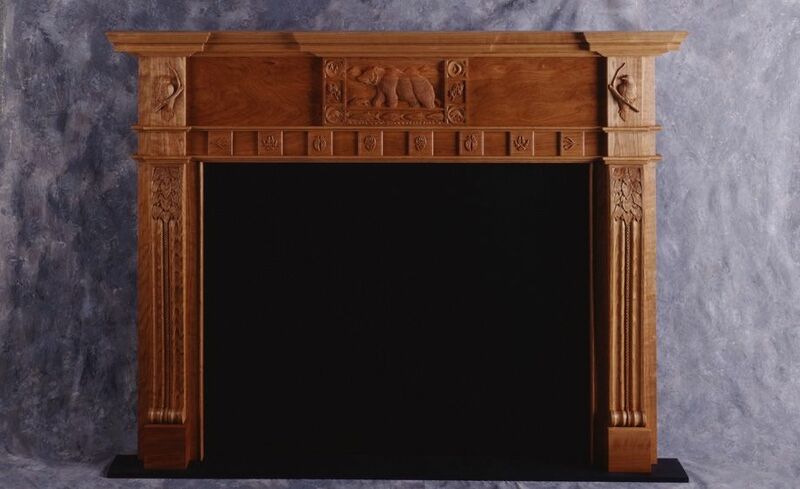 It's another fine example of artist client collaboration producing excellent results. 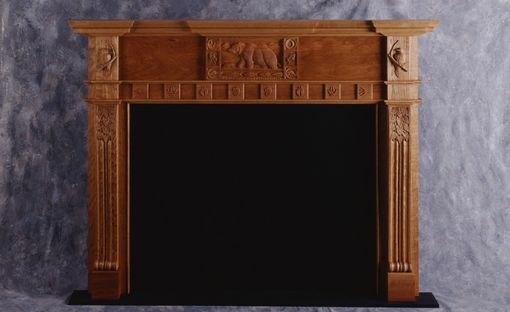 The drawing process is critical to getting everything balanced and right and you get to participate as much as you wish when considering what your dream mantel looks and feels like.